If you made it through the holiday season without buying a new smartphone (or getting one as a gift) you may be itching for an upgrade. And if you're an Apple fan, go crazy - we probably won't see a new iPhone until late-2018 anyway - but if you're an Android user you should wait, at least until the Galaxy S9 arrives next month. Samsung confirmed last week that its next flagship phone will be unveiled in February. We didn't get an exact date, but the company usually times the announcement to coincide with Mobile World Congress, an annual expo set for February 26 to March 1. So you can expect the Galaxy S9 to debut around then. In the meantime, we already know a decent amount about Samsung's next phone thanks to a mix of official announcements and promising leaks. Here's a quick rundown of what to expect from the Galaxy S9 to help you decide whether it's worth waiting for. 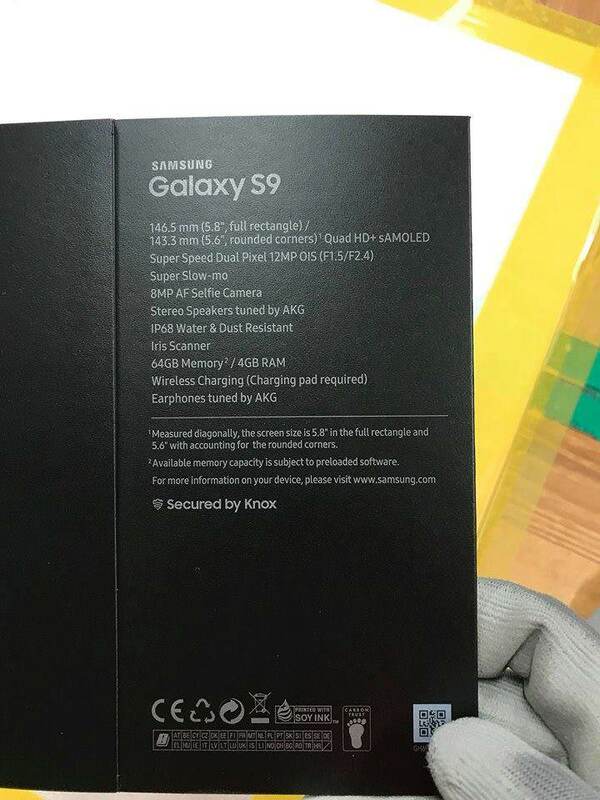 An alleged retail box for the Galaxy S9 leaked on Reddit, revealing a long list of hardware included in the new phone. 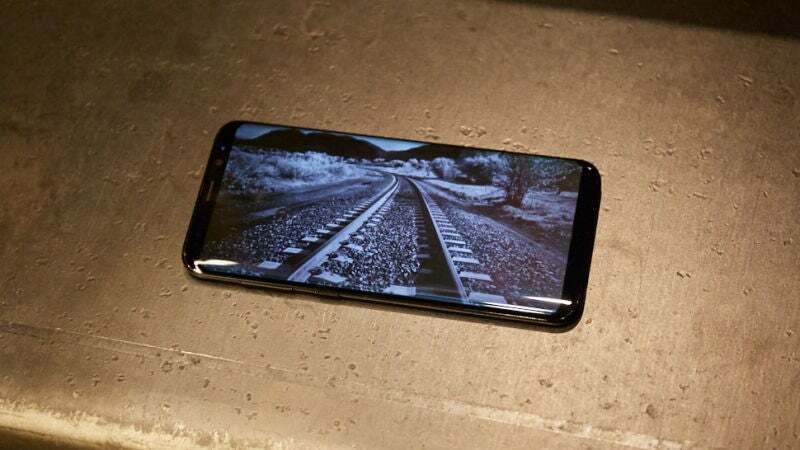 If the leak is to be believed (and it does look pretty official), the S9 won't be a huge upgrade when it comes to specs. Expect the same 5.8-inch display, internal storage options (64GB), memory (4GB of RAM), special earbuds and water-resistant build. The Galaxy S9 also supports wireless charging, but that's been a standby Samsung feature for years. Overall, it may not sound like much of an upgrade, but Samsung could still surprise us with the camera. The Galaxy S9 could add a few new photography features that make it a worthwhile upgrade. The Reddit leak mentions "super slow-mo" video, and rumour has it the phone will be able to capture video at 1000 frames per second. That's a nice step up from the Galaxy S8, which maxed out at 240fps. 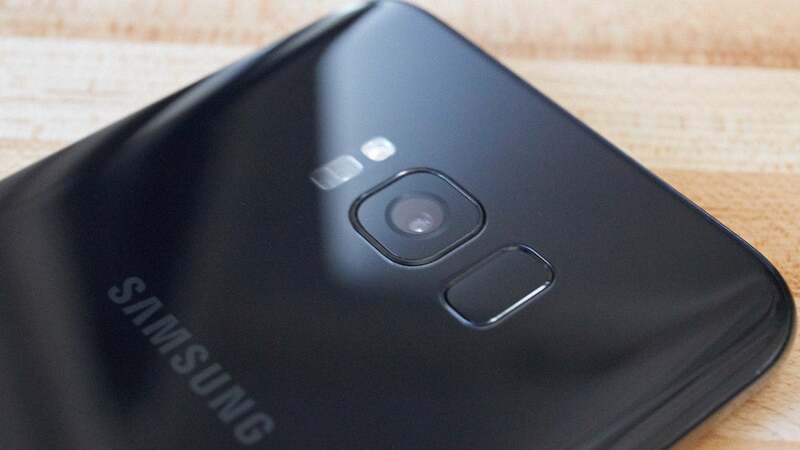 Another popular rumour is that the Galaxy S9 could offer something called "dual aperture". (Aperture refers to the size of the opening that light passes through.) Offering two different apertures at f/1.5 and f/2.4 (as listed on the leaked box) would make it possible to take in extra light in darker settings. In better lighting, the second aperture would offer a better depth of field, making it possible to keep more objects a wider range of distance in focus at the same time. Samsung's Answer to Apple's Face ID? Finally, it looks like Samsung could come up with a response to Apple's face-scanning technology. Earlier this month, the company revealed its latest processor chip, the Exynos 9810, which offers face detection and will likely power at least some versions of the Galaxy S9. The Exynos 9810 could potentially match Face ID. 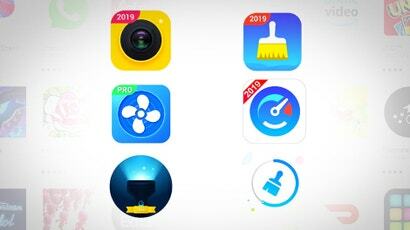 It could also help Samsung copy Apple's popular Animoji feature. We'll just have to wait to find out. This story has been updated since its original publication. My only fault with s8 is that it is quite fragile - but that's what you get with an all glass body! Well why not wait for the 10? My S4 Mini is still going strong; Four years, one factory reset (plus two washing machine cycles) later. I'm pretty sure the S8 has face ID already - they call it face recognition and it's in the lock screen and security settings. It also has an iris scanner which seems Illegitimate but I've never used it so maybe it's legit. Iris and Face reco on the s8 is a little slow, and you have to really put it in your face. If only the fingerprint sensor was below the camera, it would be the perfect phone. Or get an Android phone that actually receives updates, like a Pixel 2. Yeah, get the Pixel, that blue screen is a beauty... I've been through 4 of them and decided I'd get a phone with a proper screen. LG panels are nothing short of crap. No thanks. And if you've apparently gone through 4 of them I don't know if you're trolling or just don't know how to use a phone. Look at the name. Pure troll. Wait for the S9?? Just because of the Camera and possible Face ID? The Note 8 has 6GB RAM the S9 4GB? I know which one i'll take thanks!